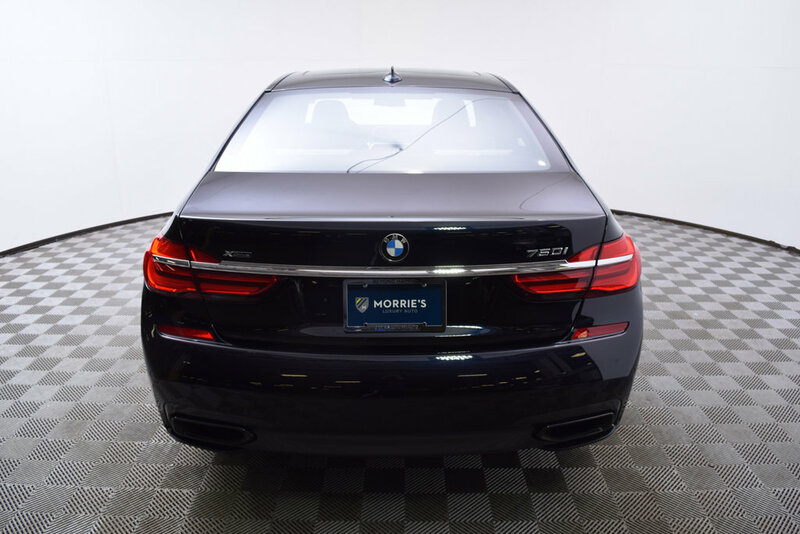 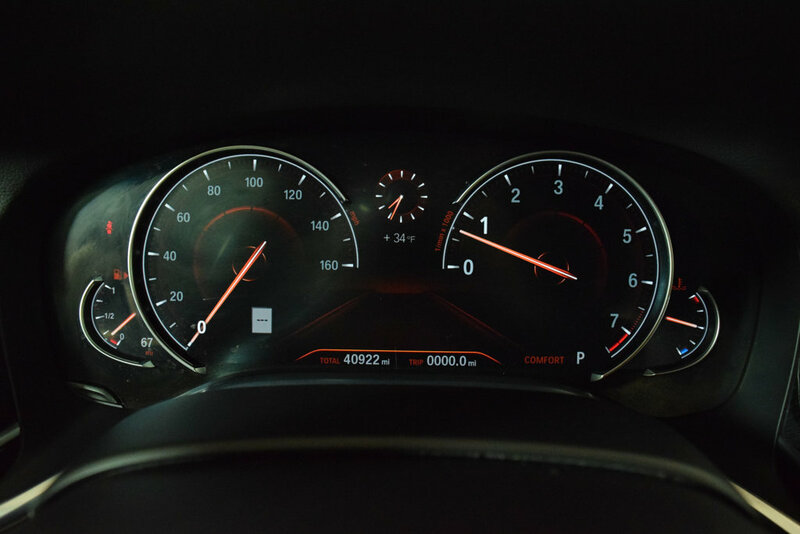 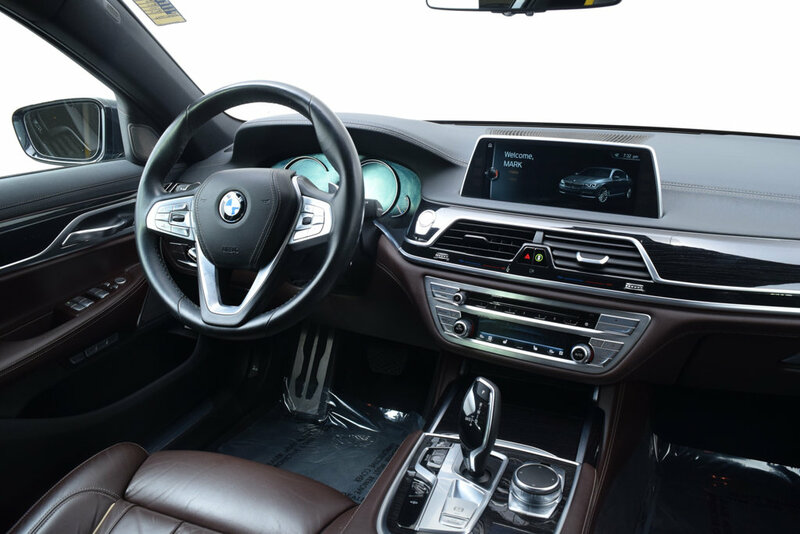 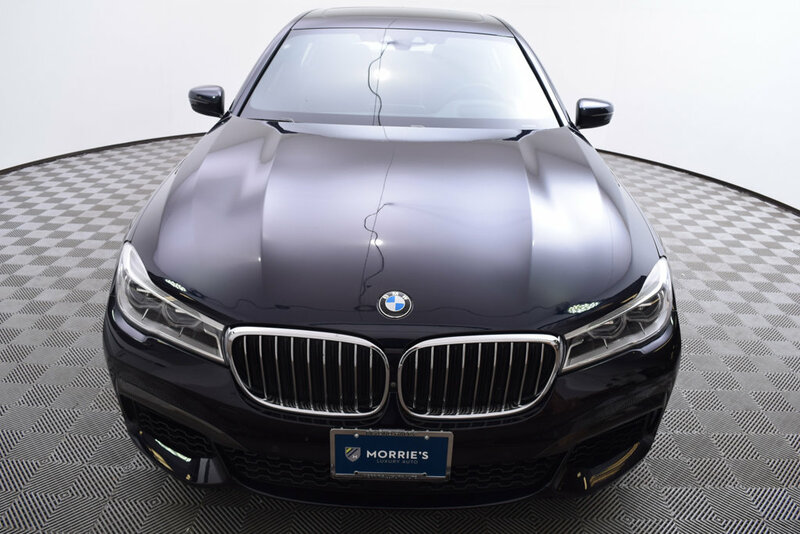 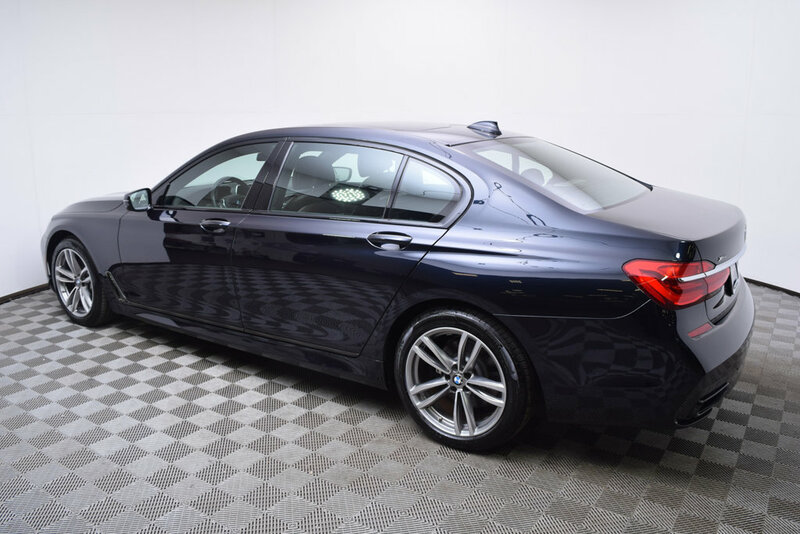 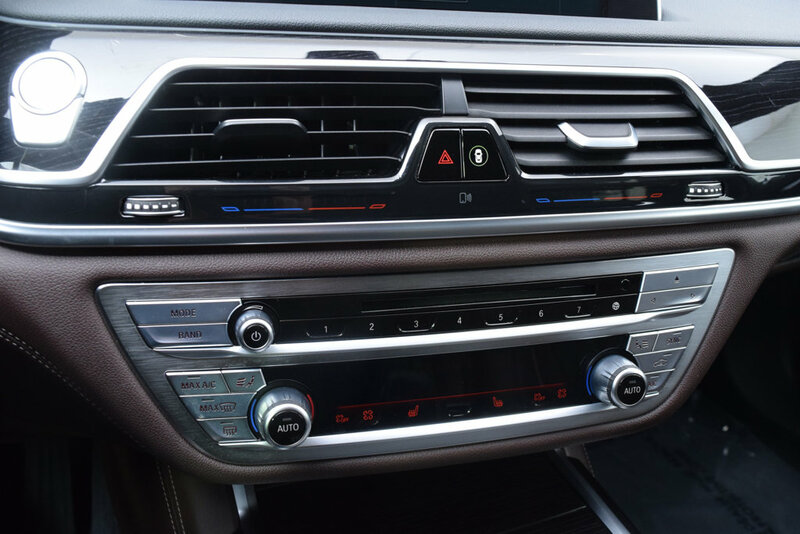 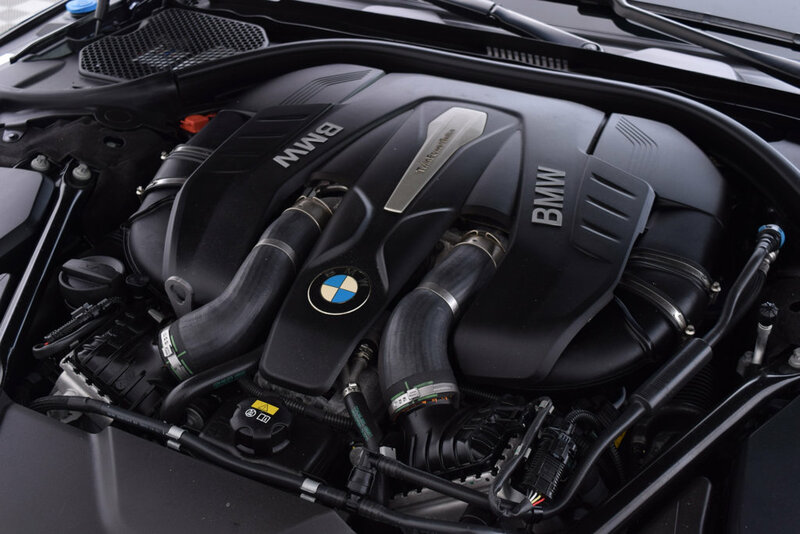 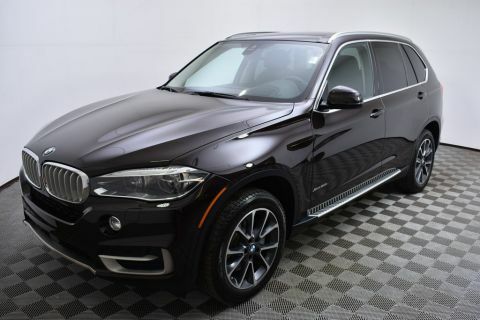 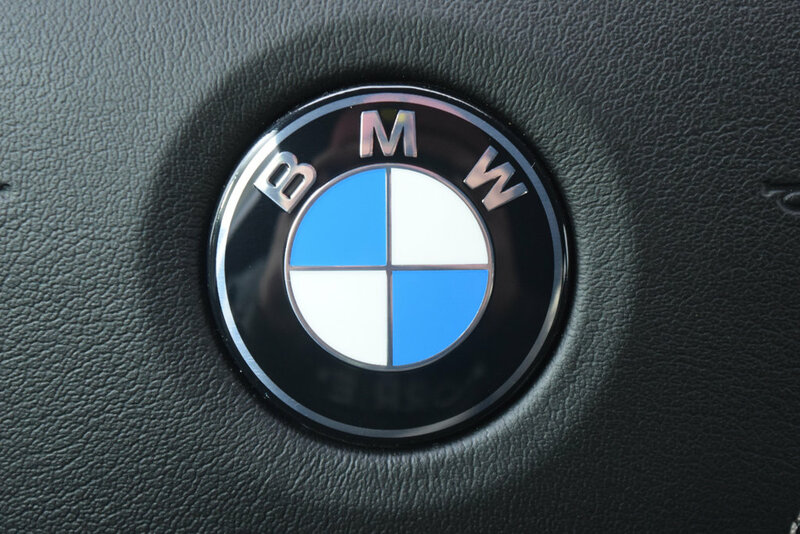 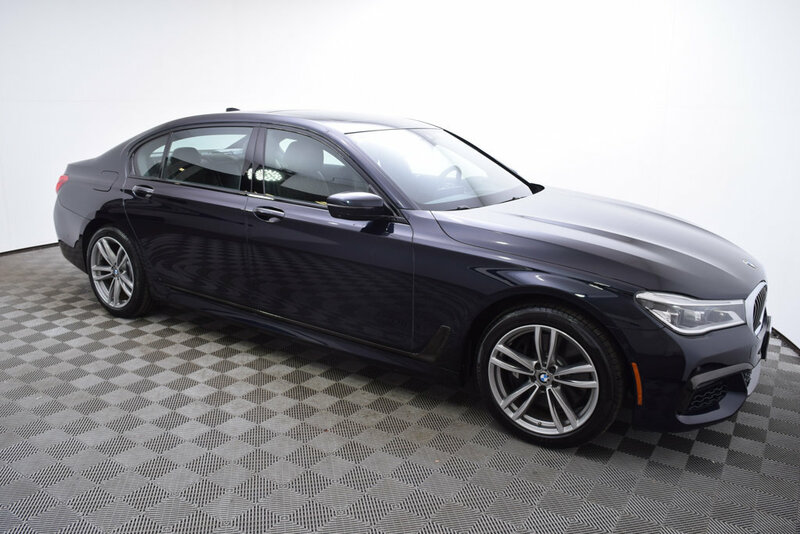 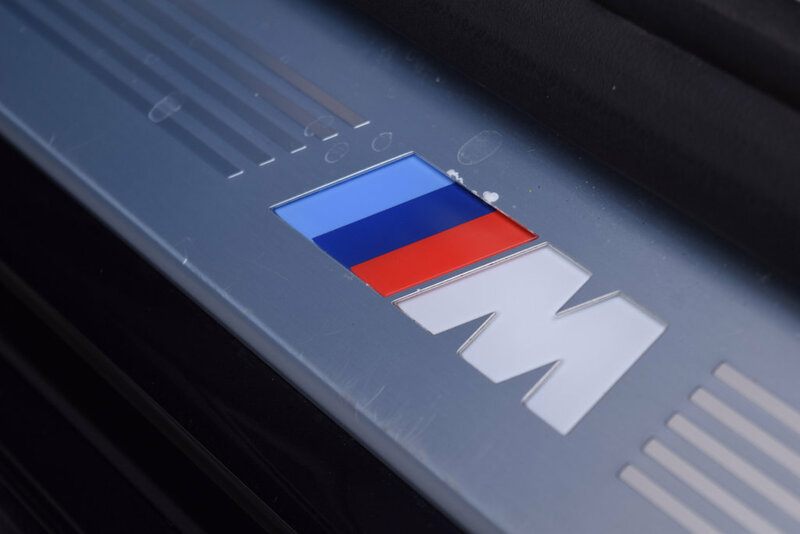 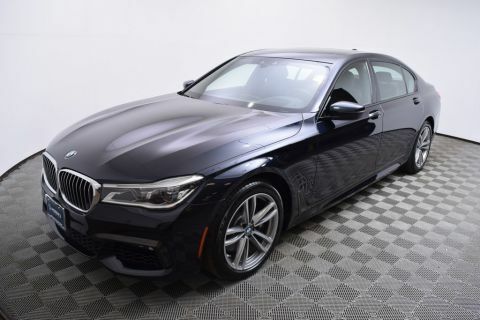 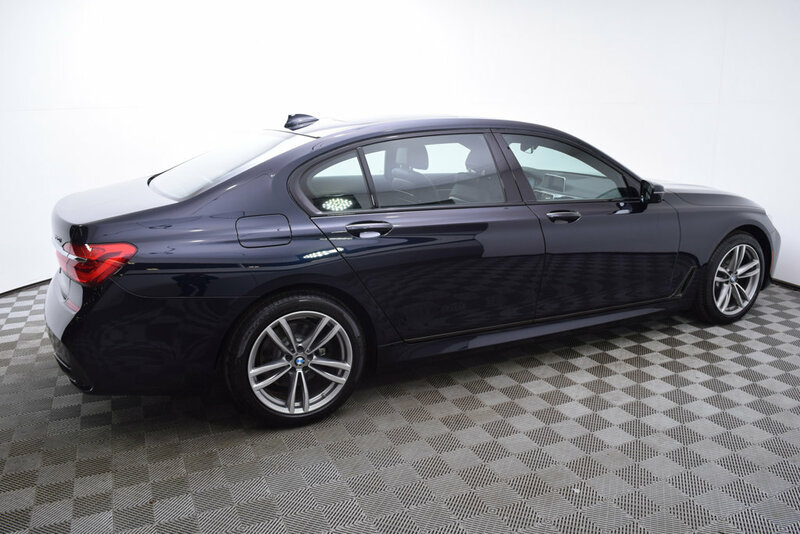 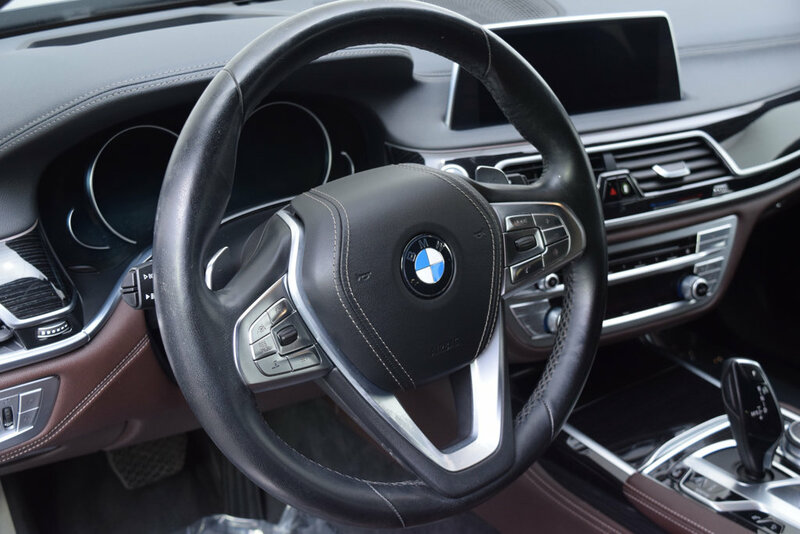 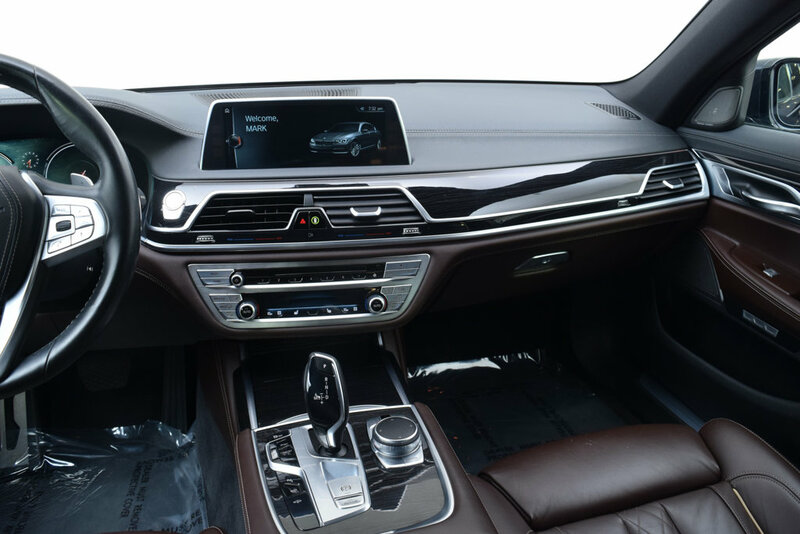 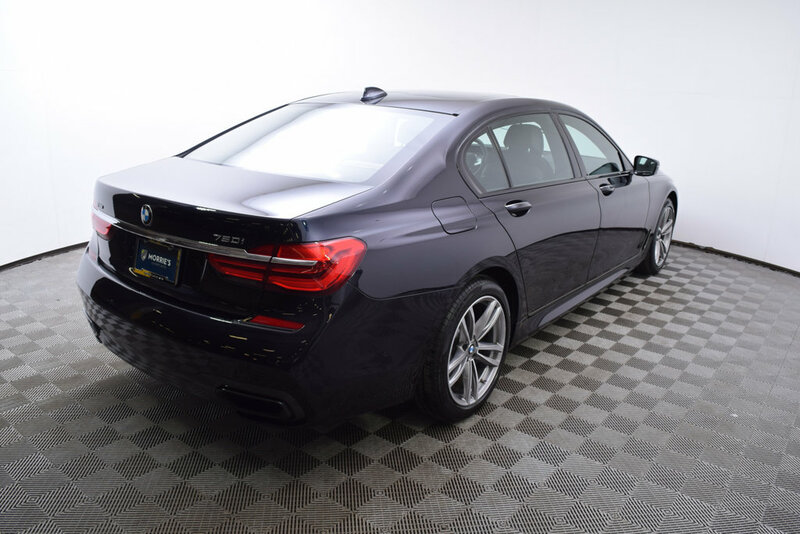 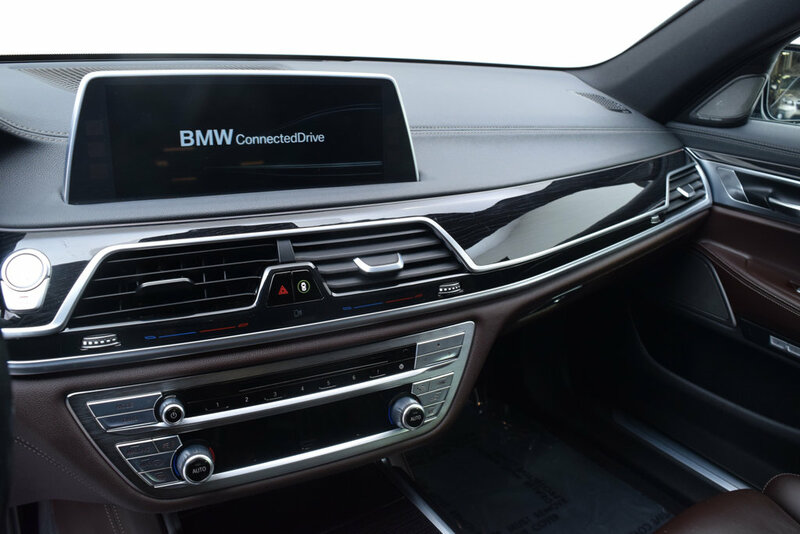 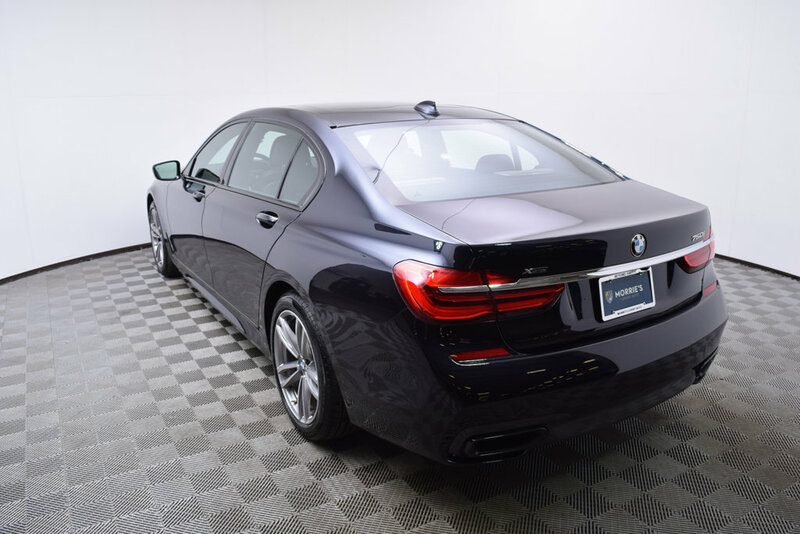 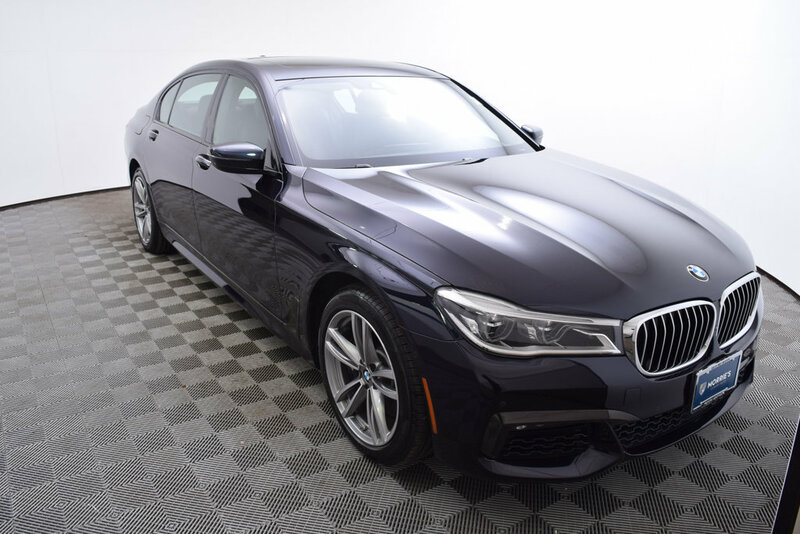 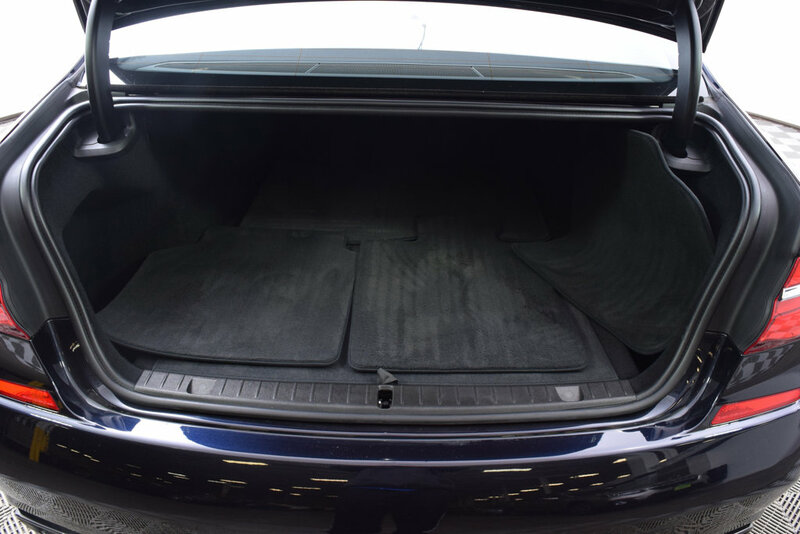 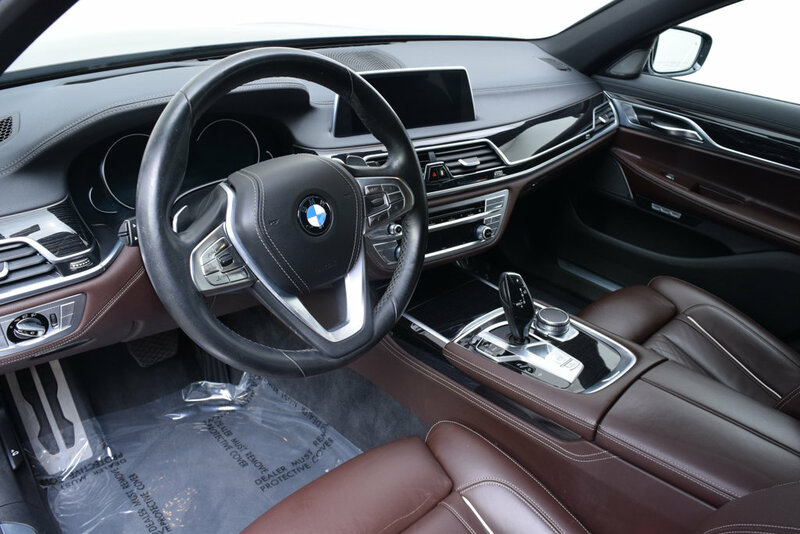 Morrie's Ultra Luxury is proud to present a 2016 BMW 750i XDrive with less than 41,000 miles. 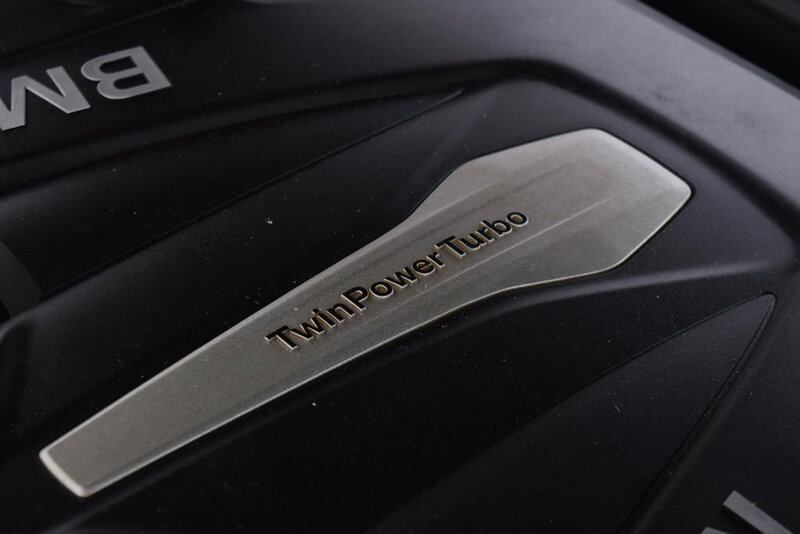 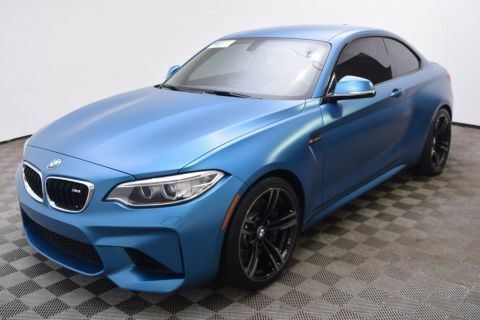 Original MSRP was $104,800. 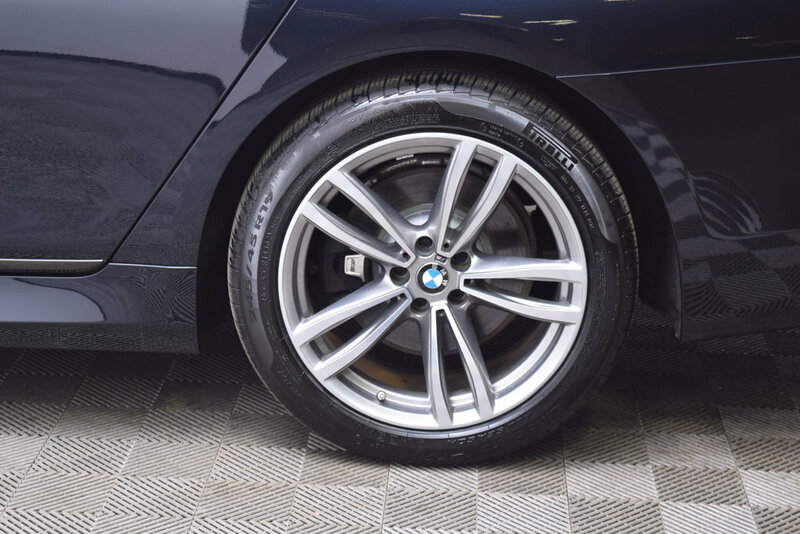 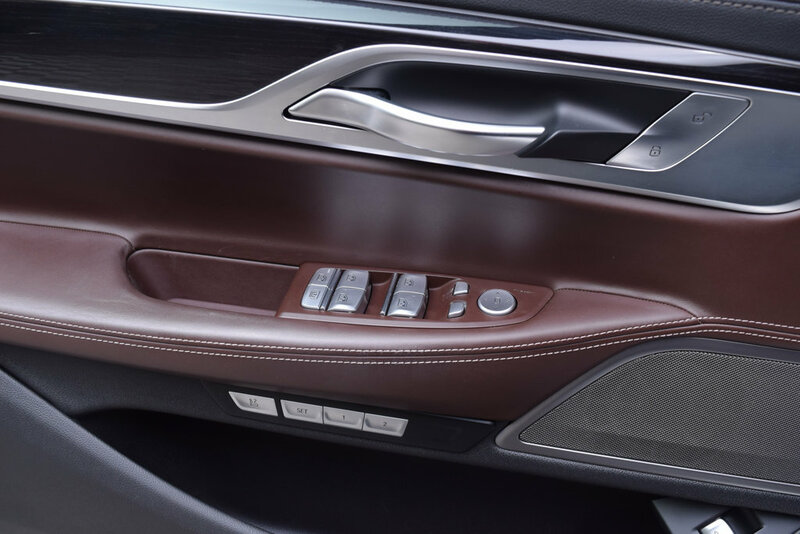 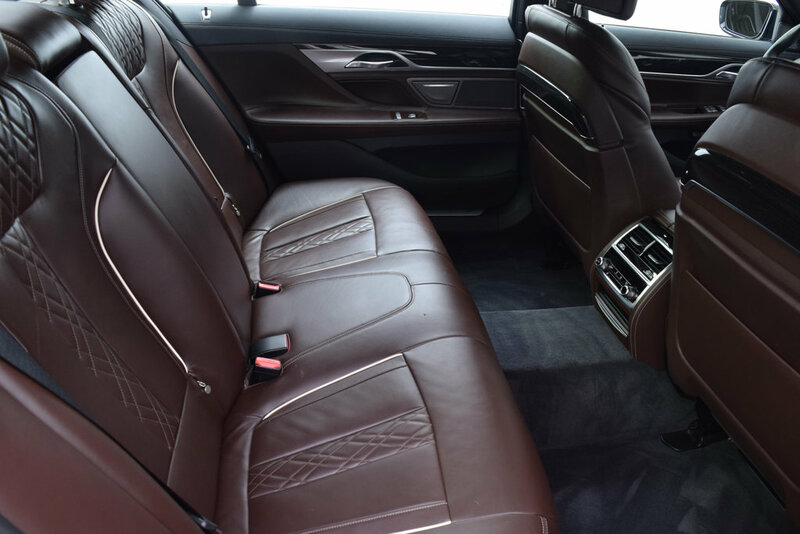 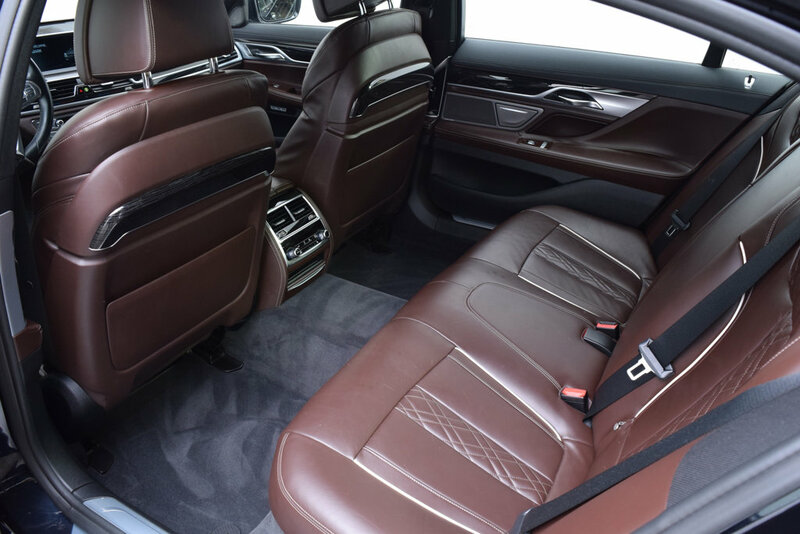 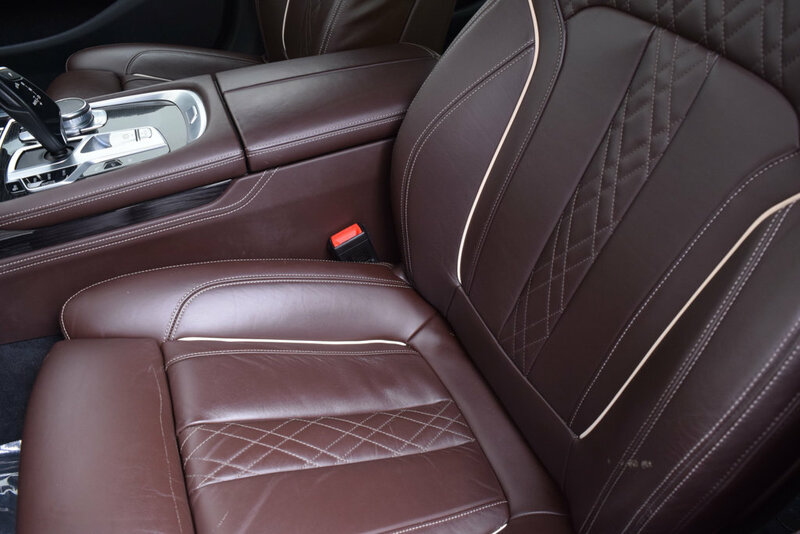 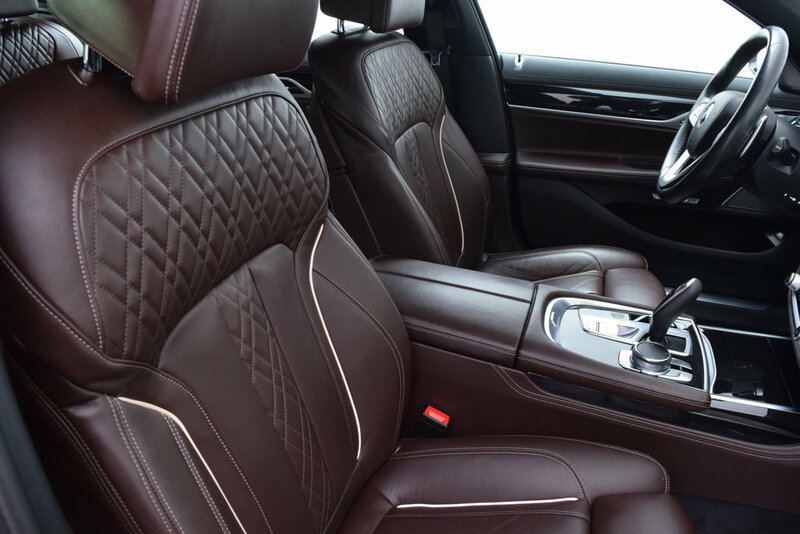 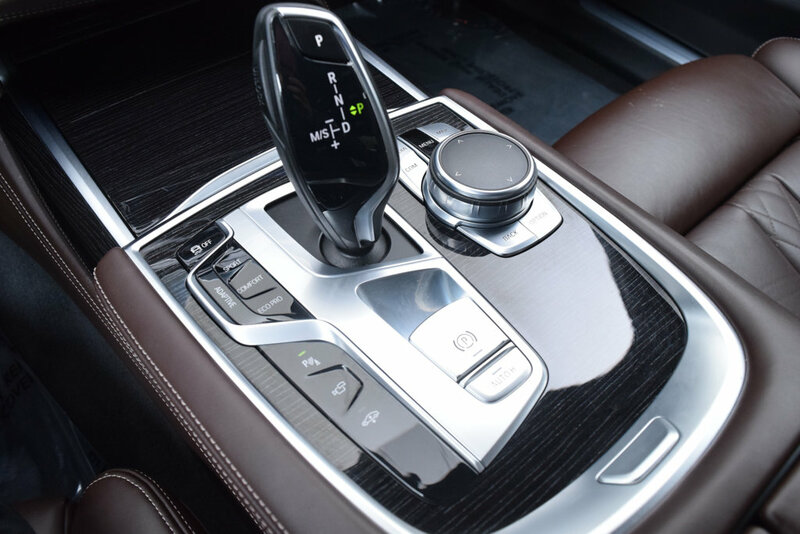 This vehicle is Carbon Black Metallic with Mocha Nappa Leather. 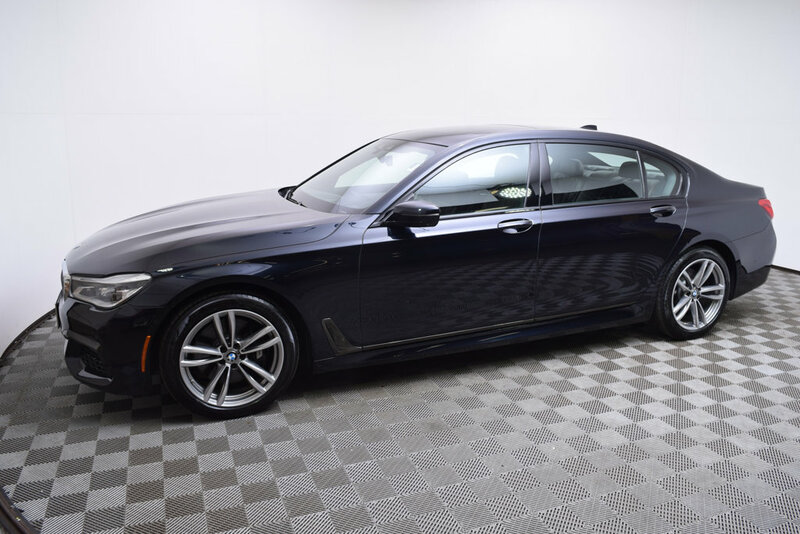 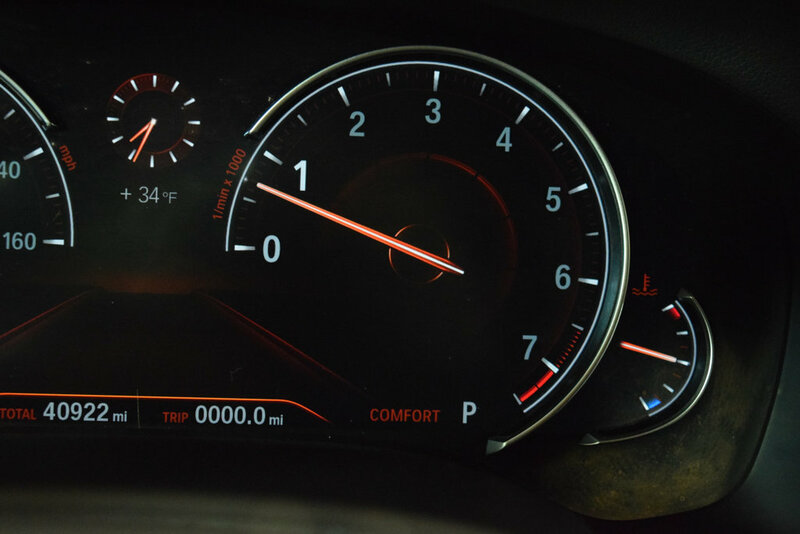 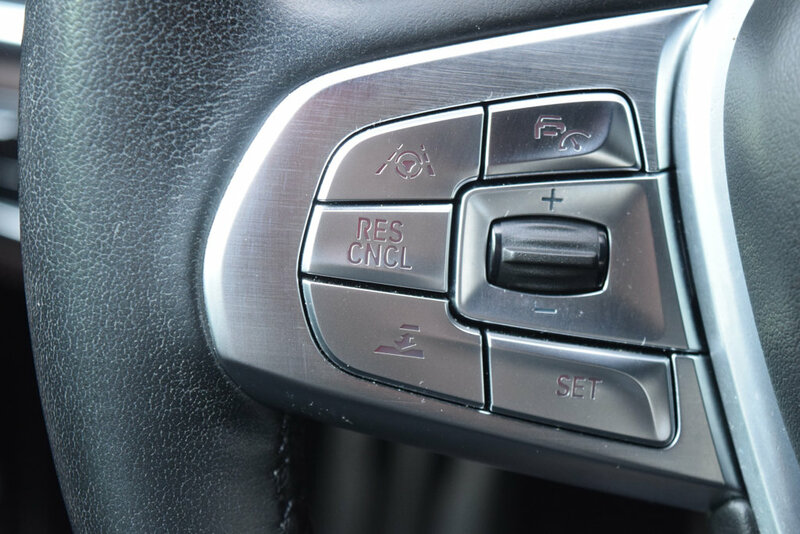 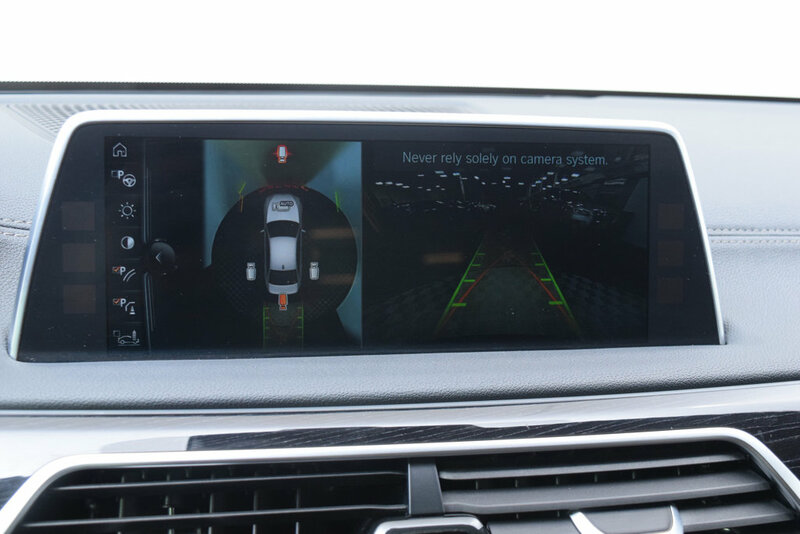 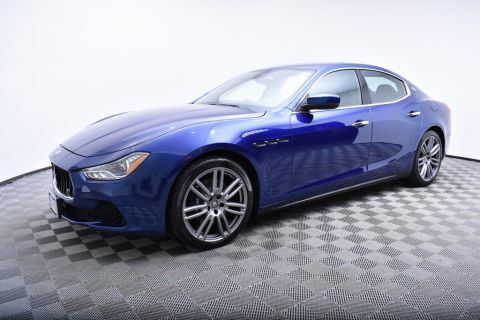 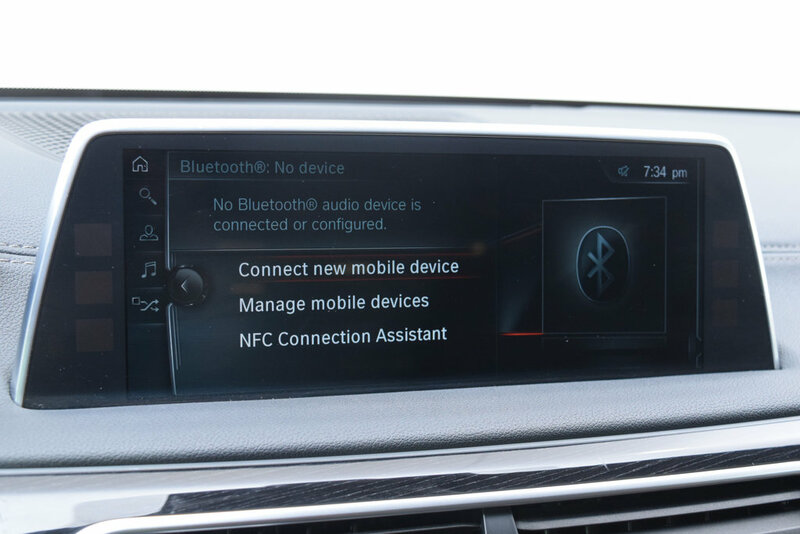 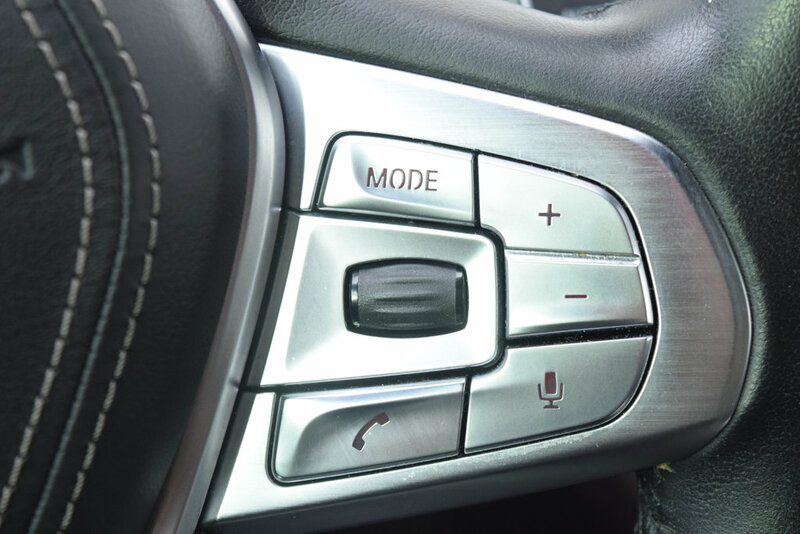 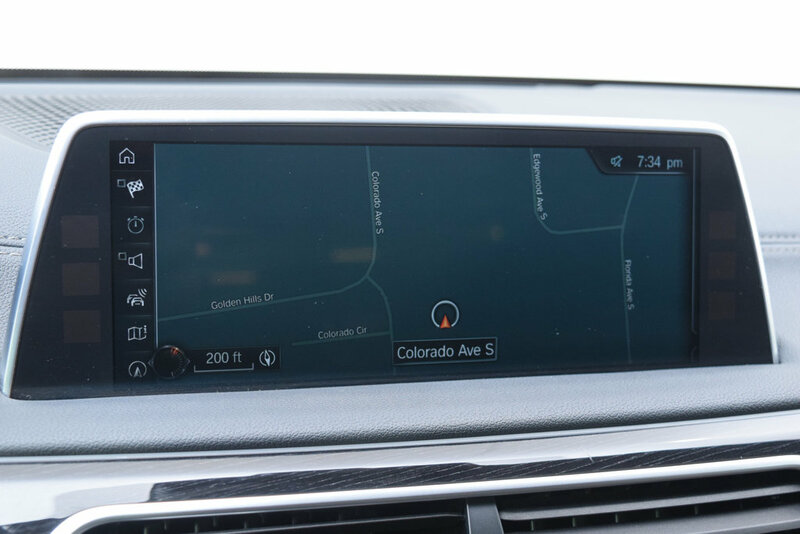 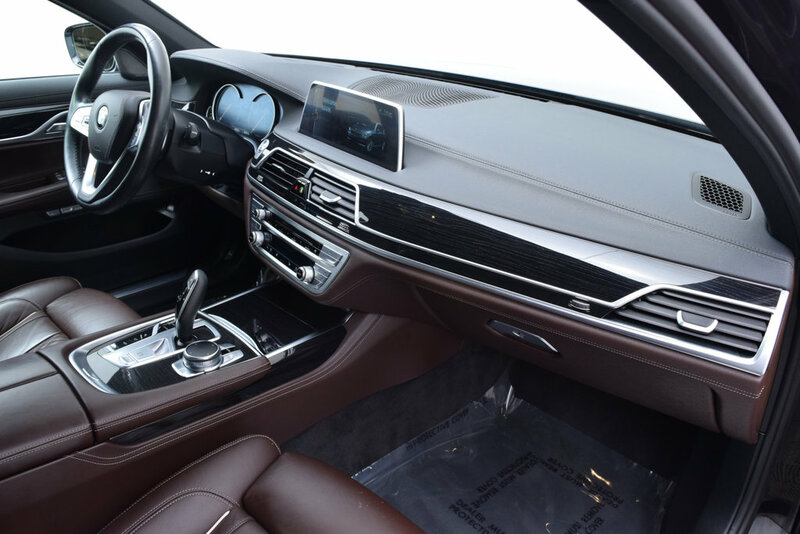 Options include Cold Weather Package (Heated Steering Wheel, Front & Rear Heated Seats), Driver Assistance Plus Package (Side & Top View Cameras, Parking Assistant, Active Blind Spot, Lane Departure, & Collision Mitigation), Driver's Assistance Plus II, M Sport Package (19 Wheels, M Sport Exhaust, Sport Steering Wheel), Heads-Up Display, Adaptive LED Headlights, Panoramic Moonroof, and Comfort Access Key. 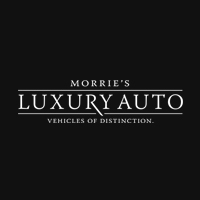 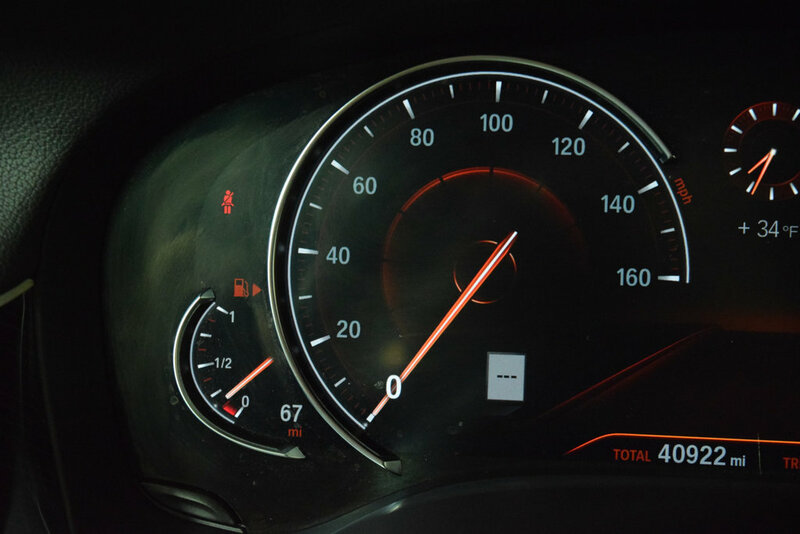 Vehicle has been fully inspected and has the remaining balance of factory warranty.